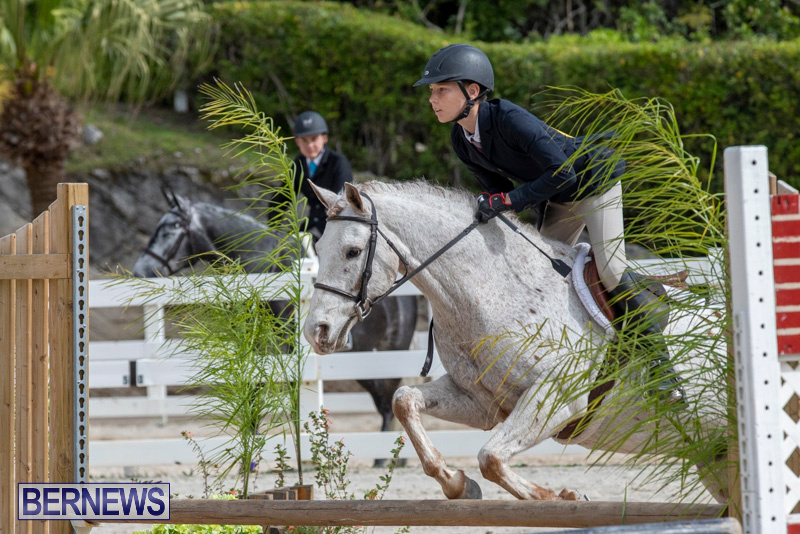 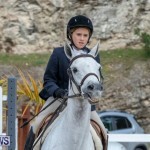 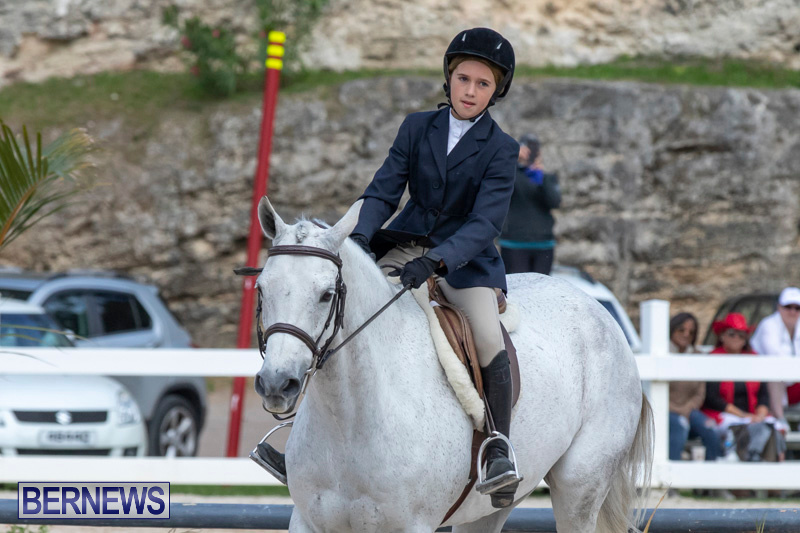 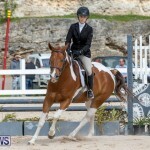 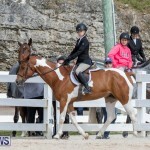 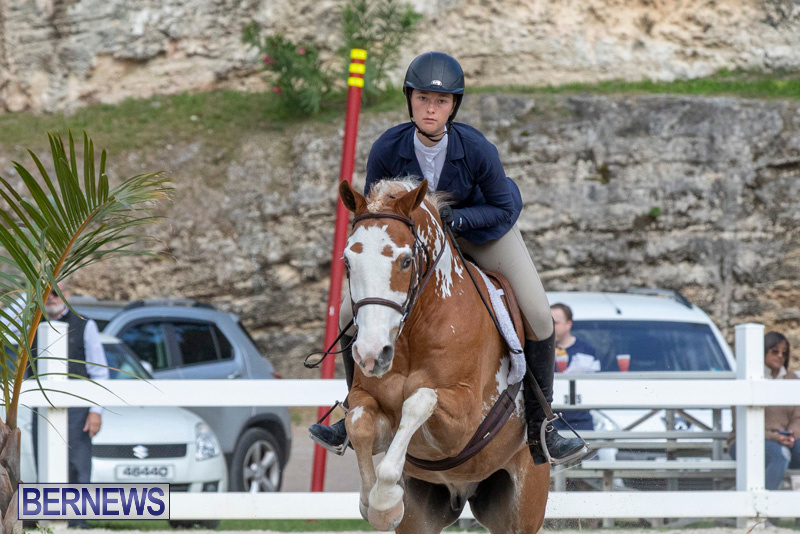 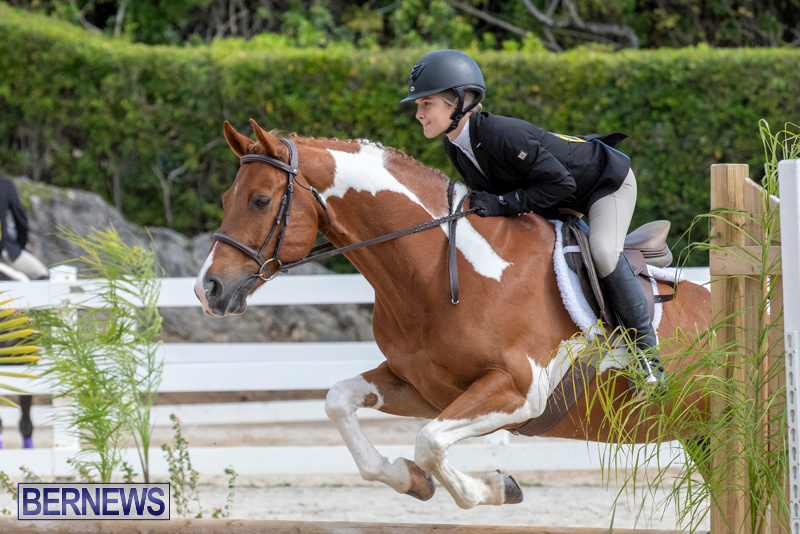 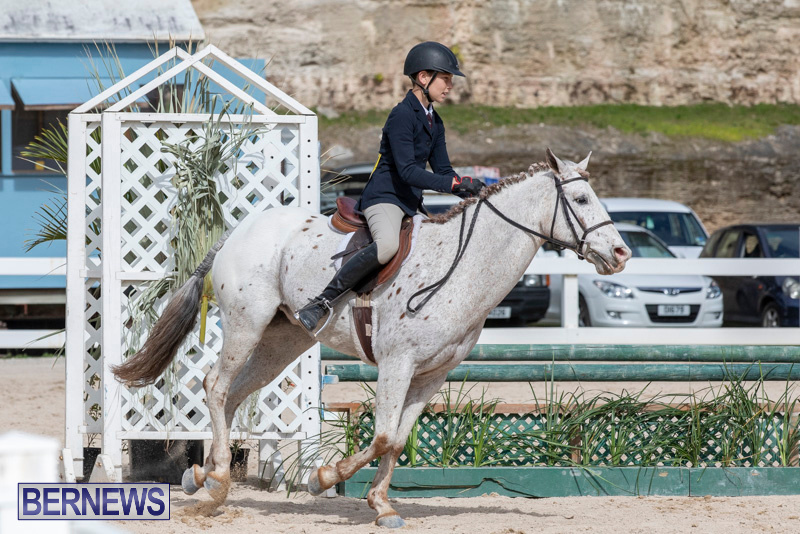 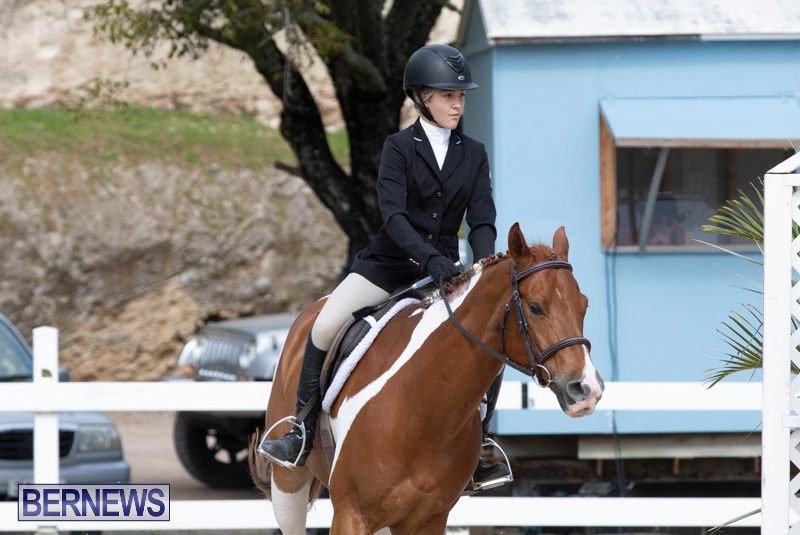 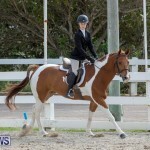 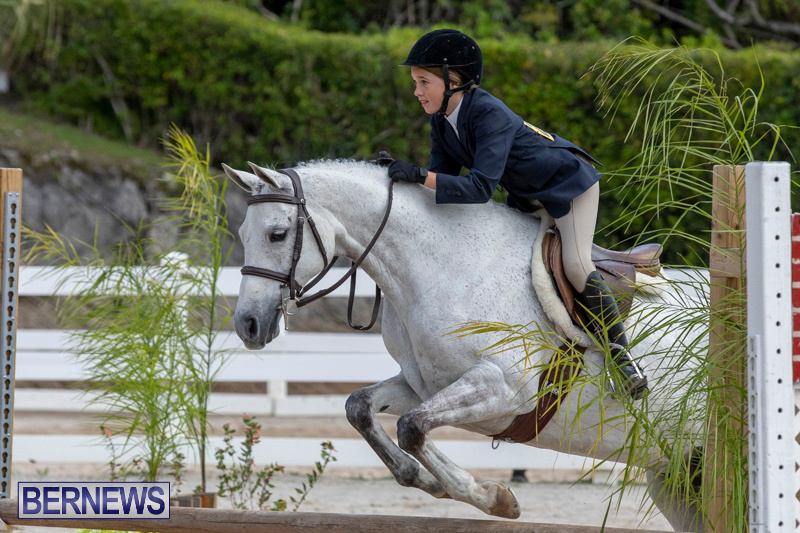 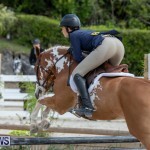 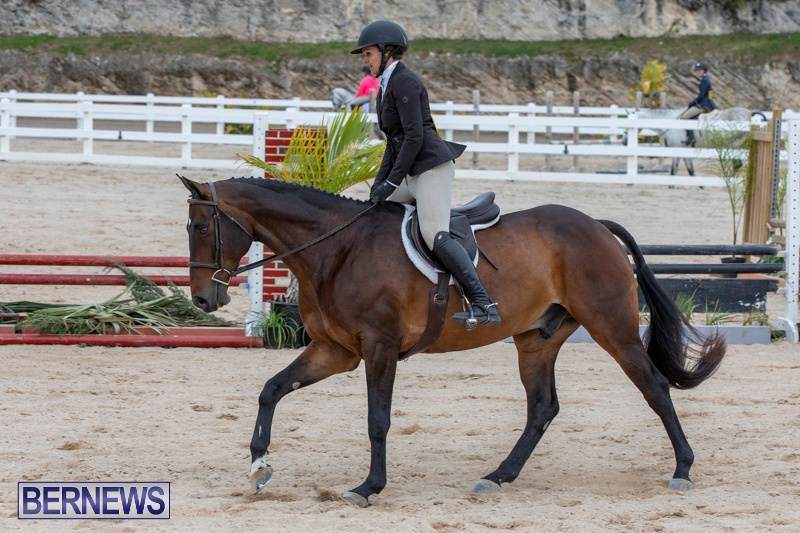 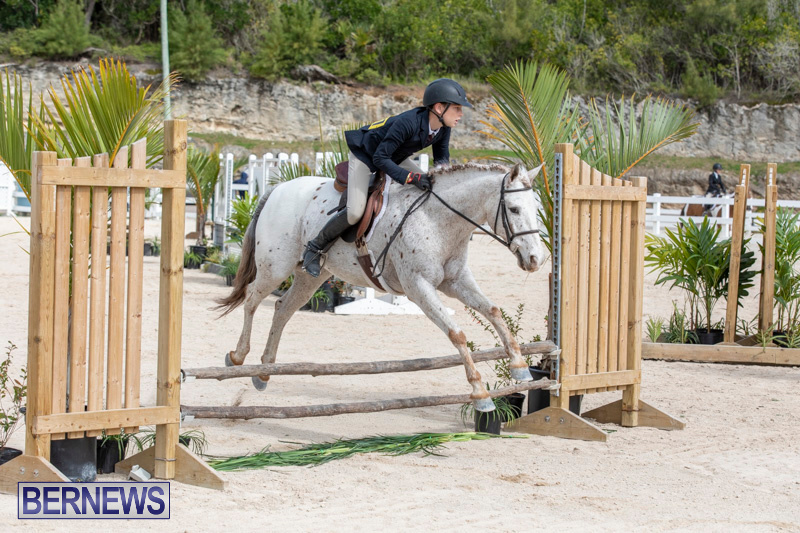 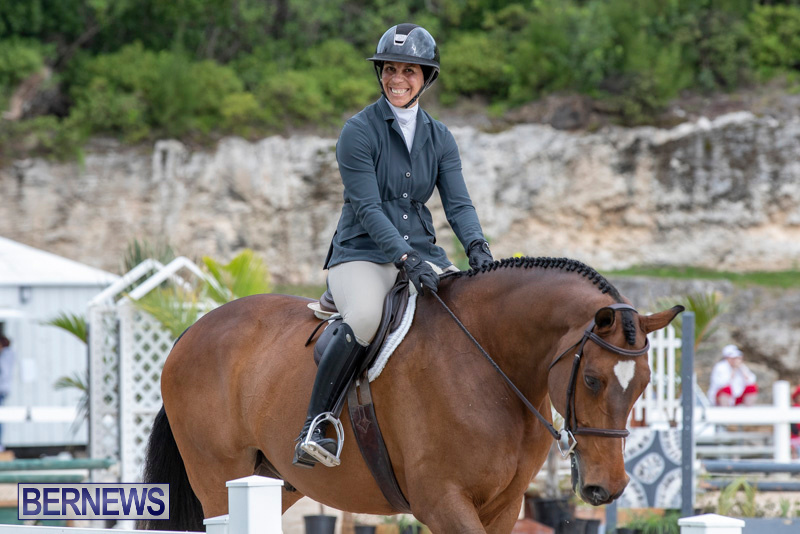 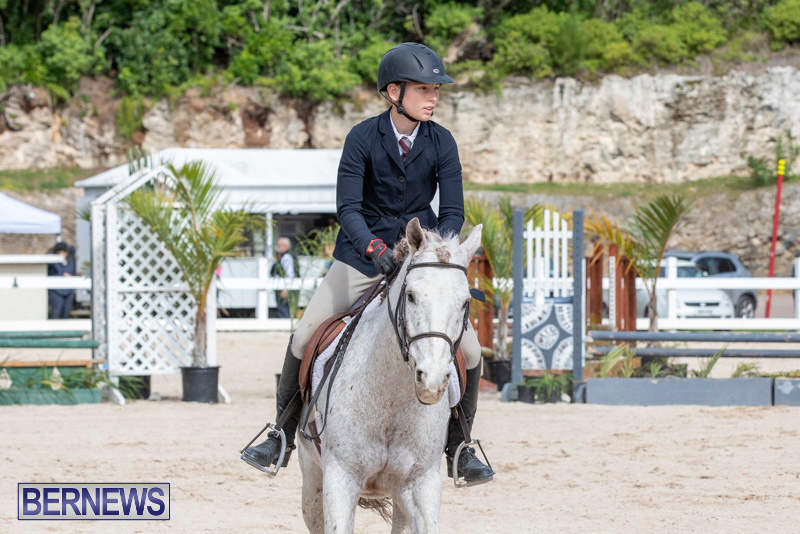 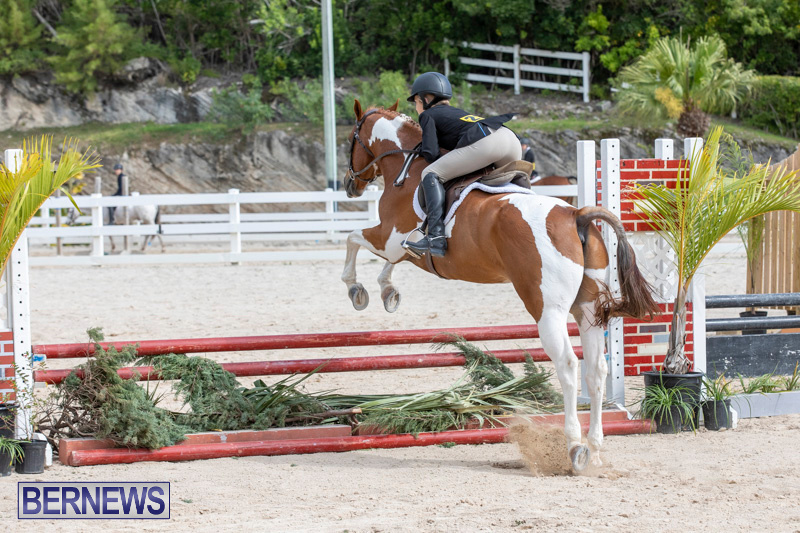 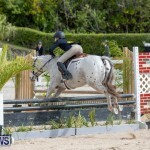 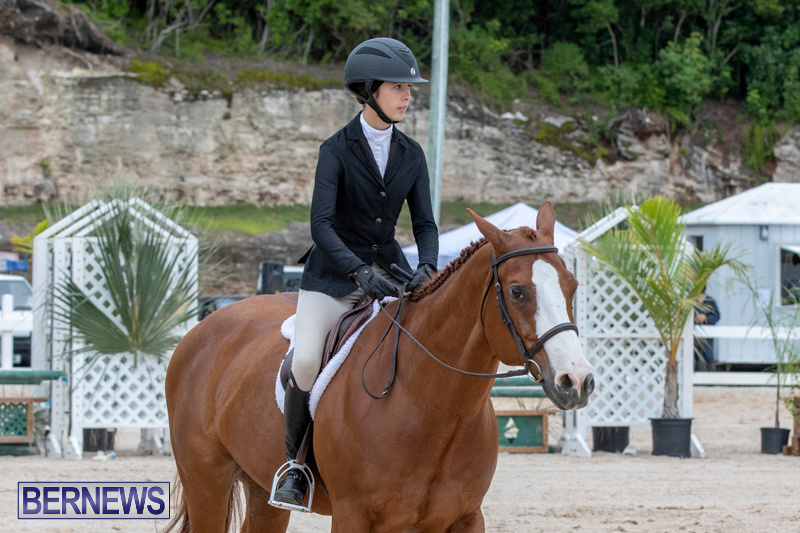 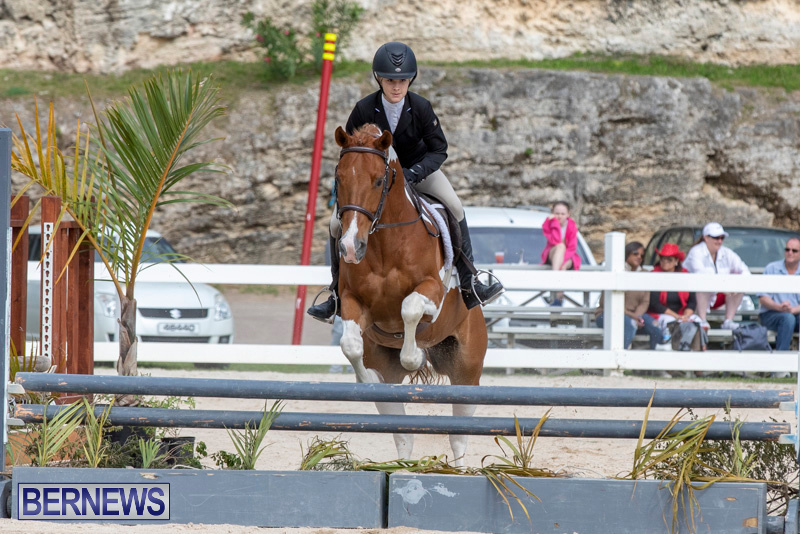 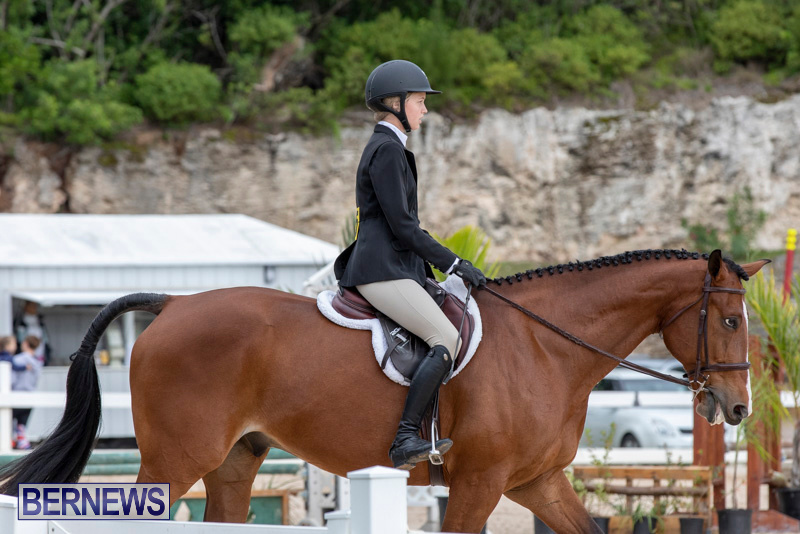 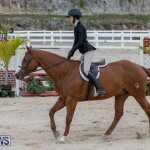 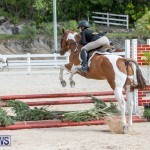 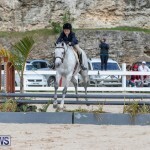 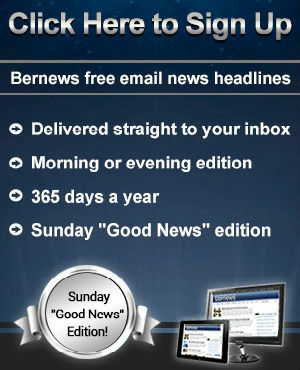 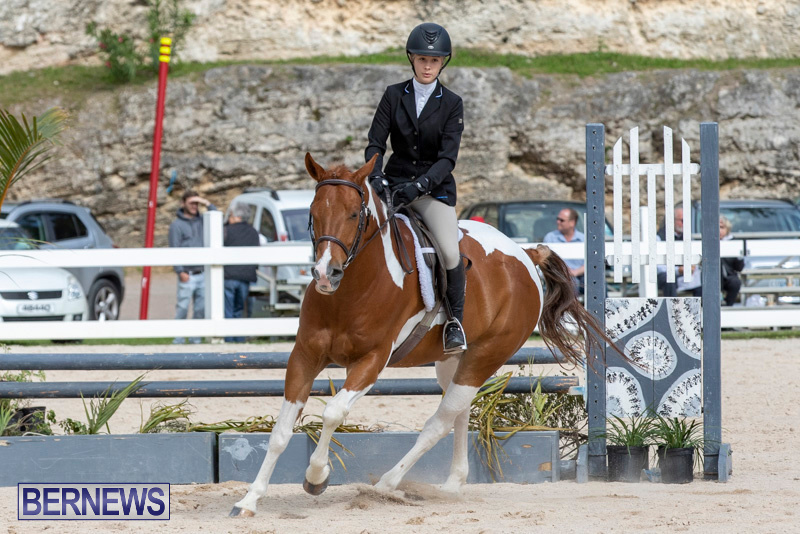 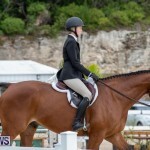 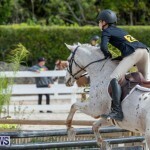 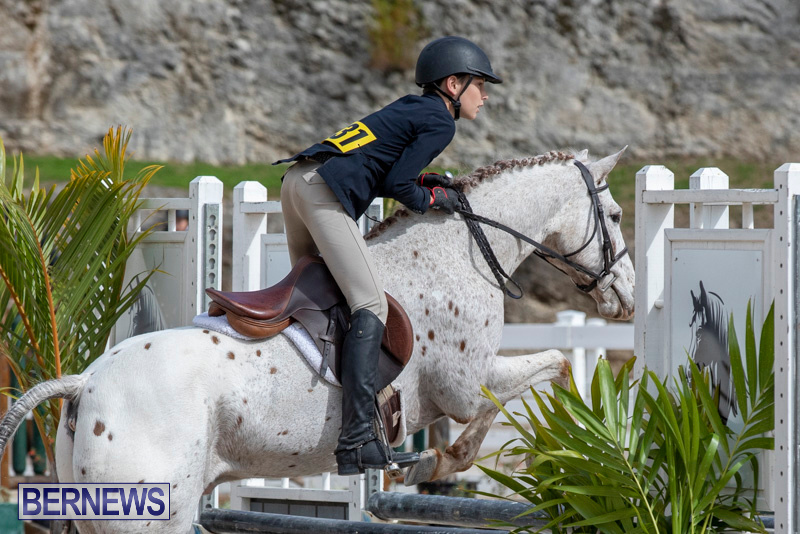 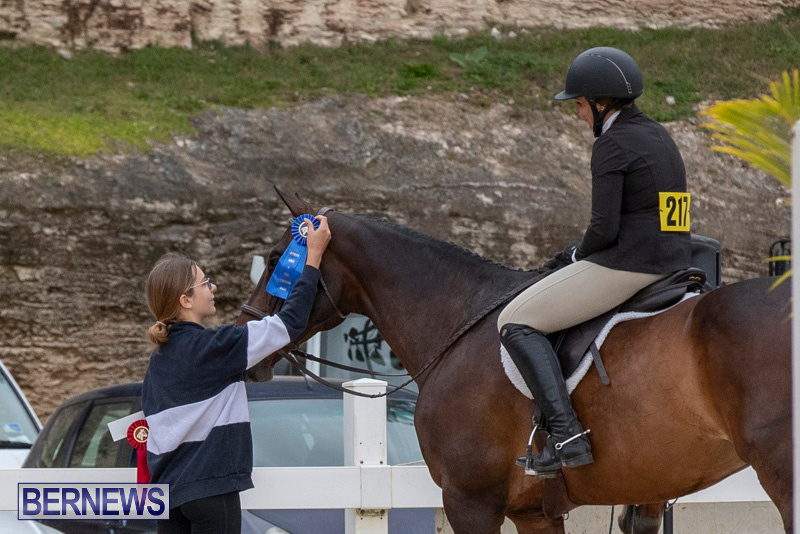 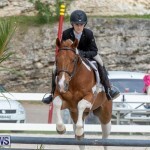 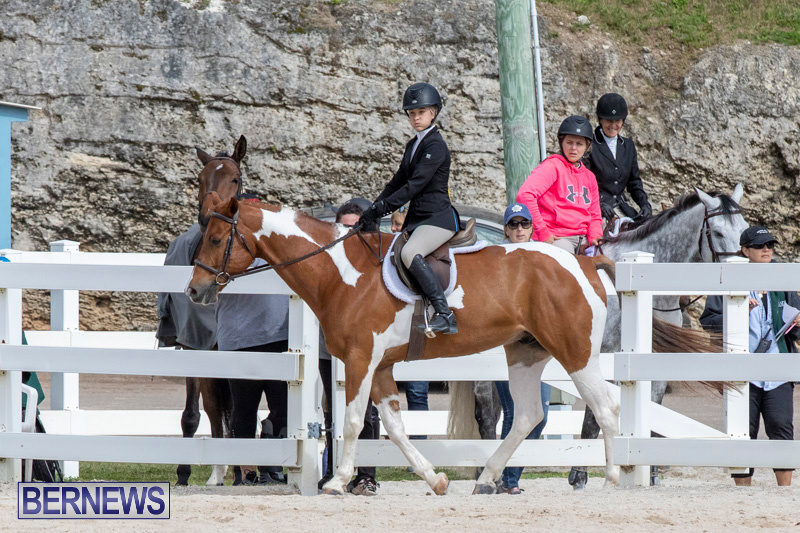 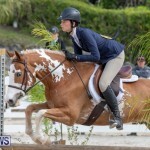 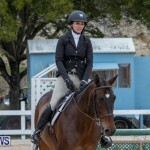 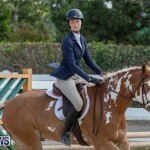 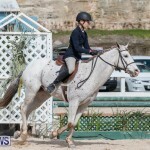 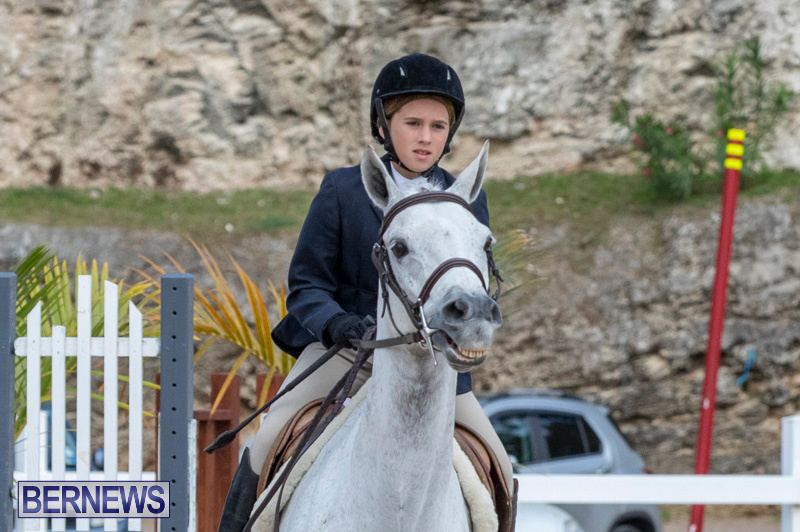 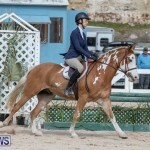 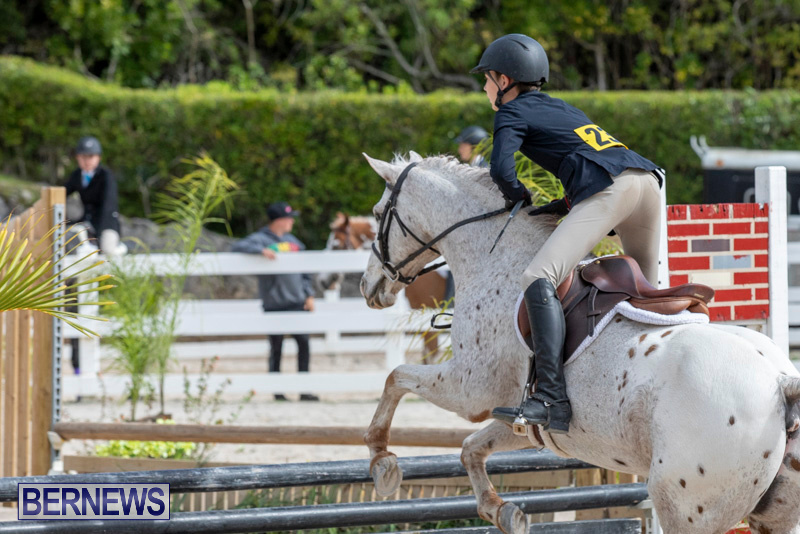 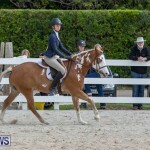 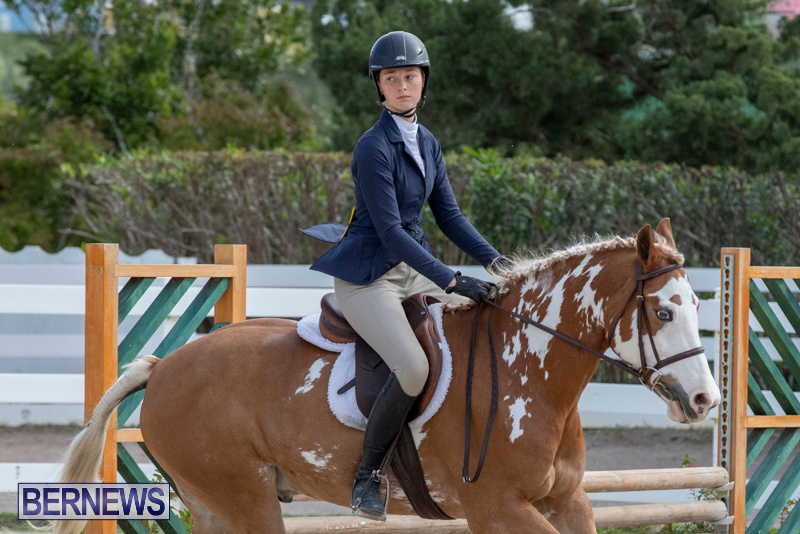 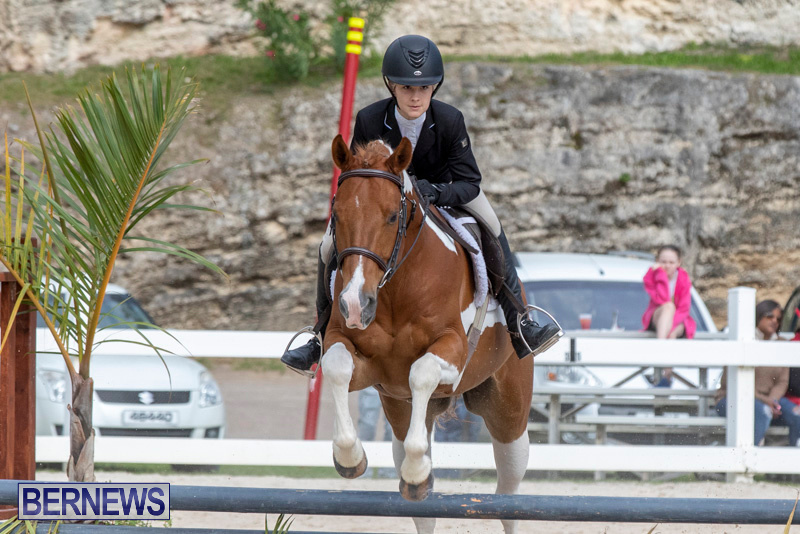 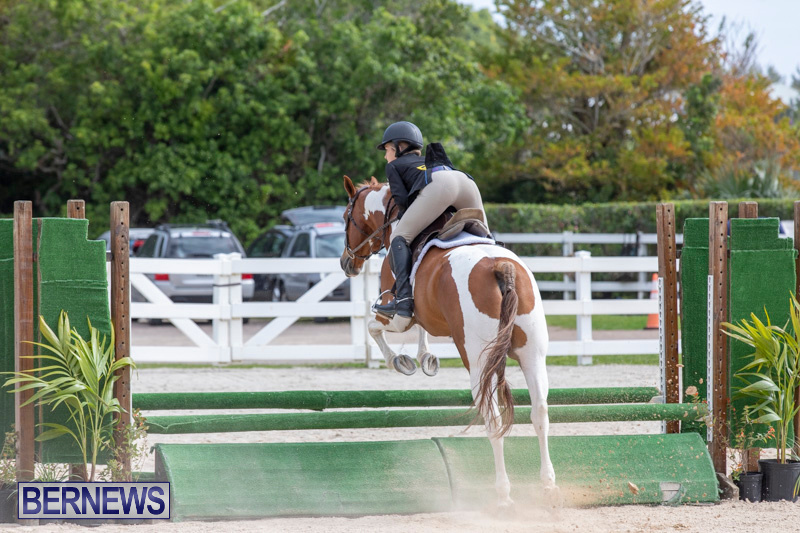 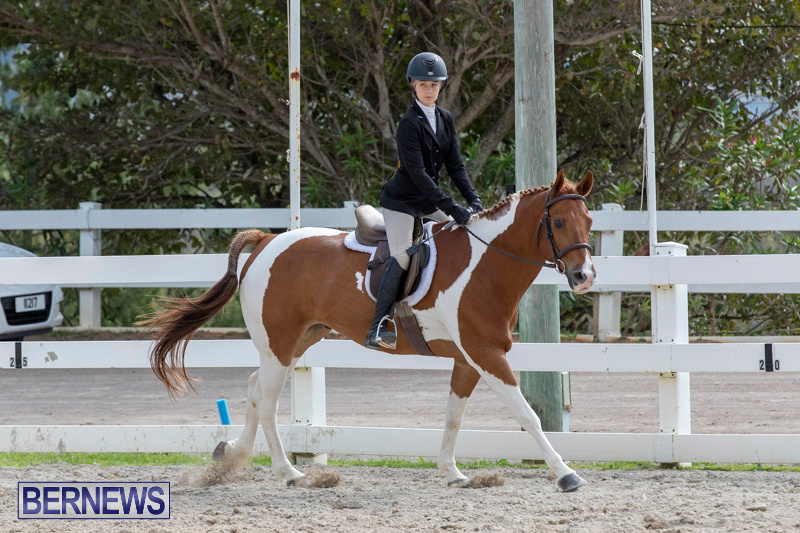 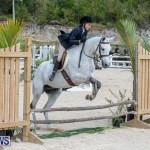 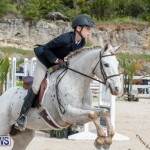 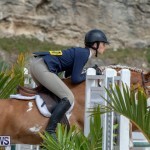 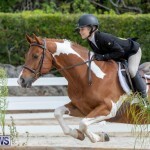 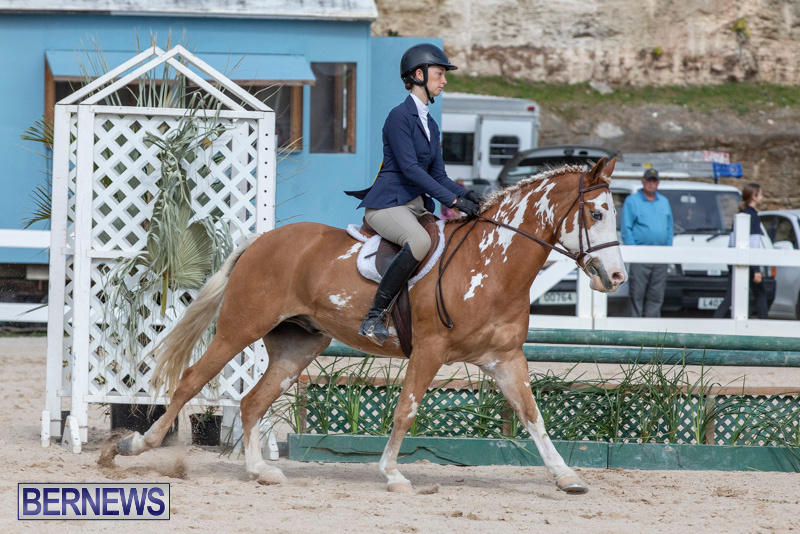 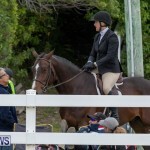 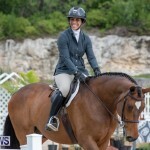 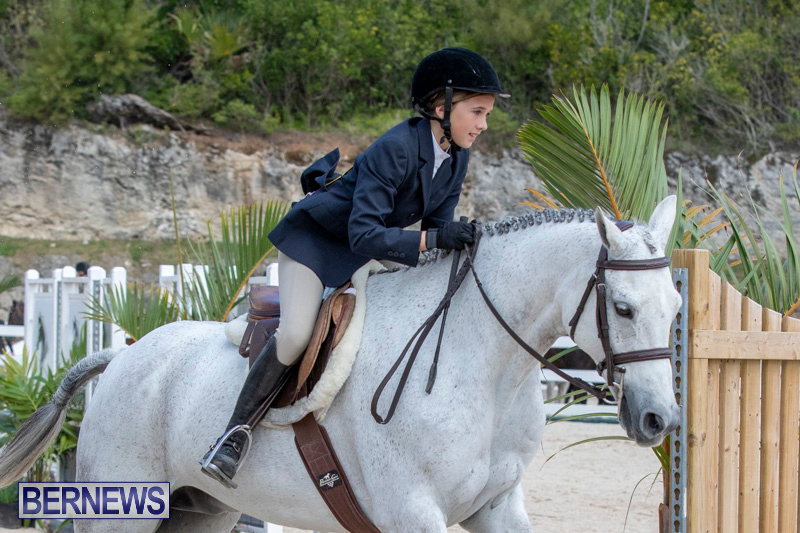 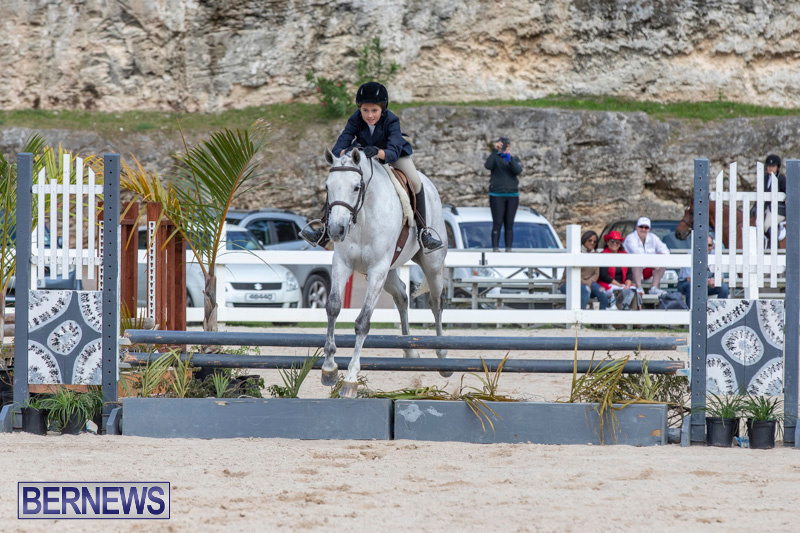 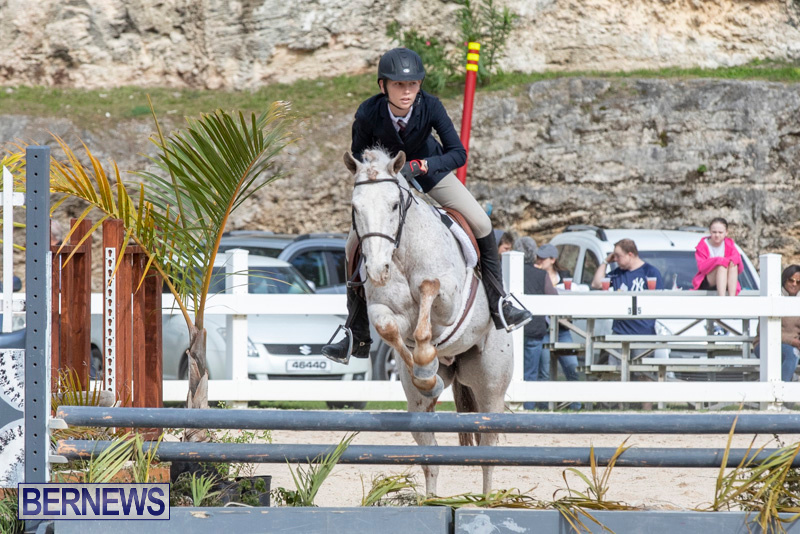 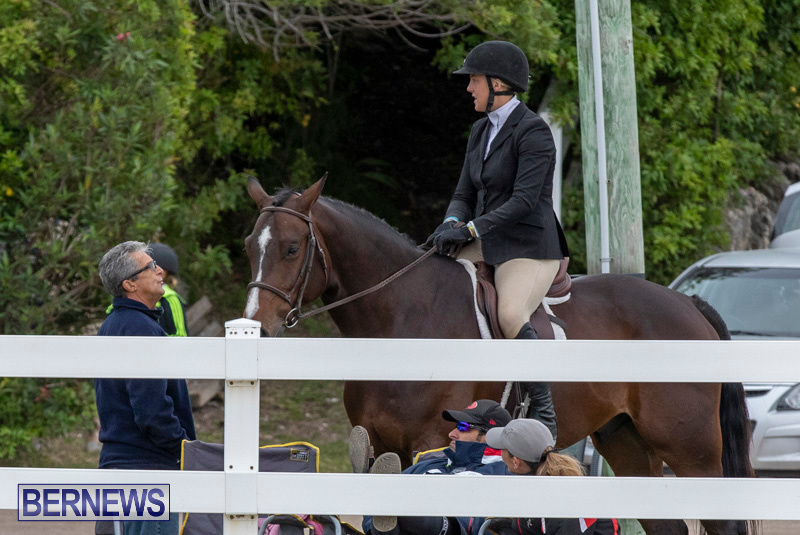 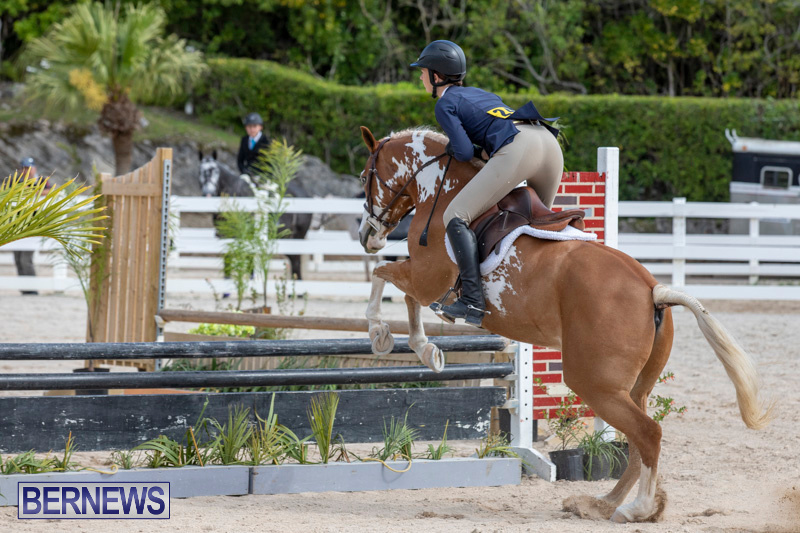 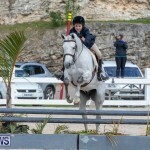 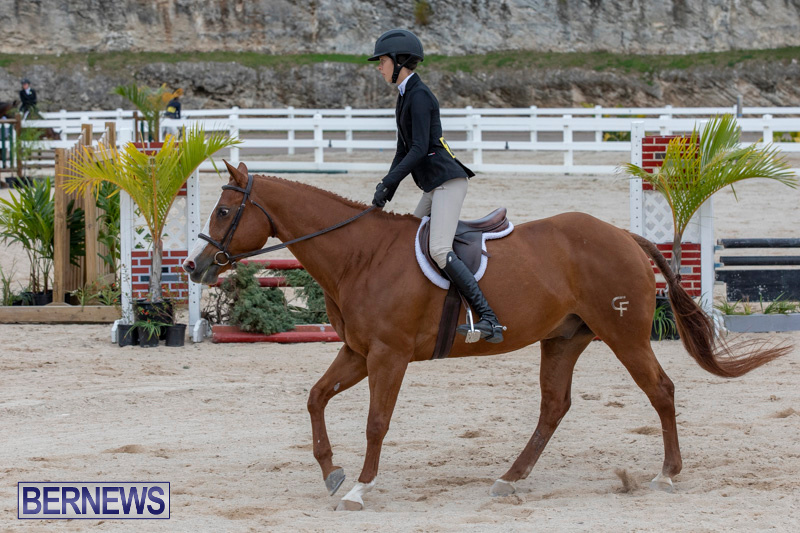 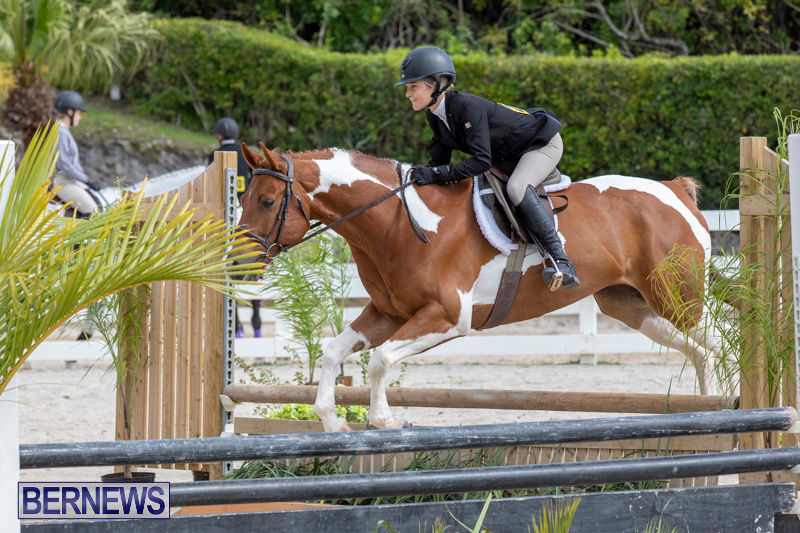 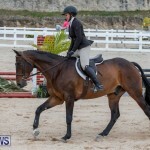 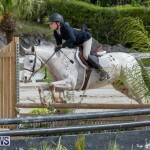 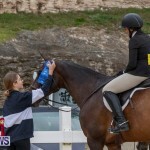 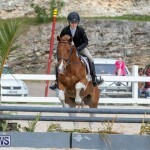 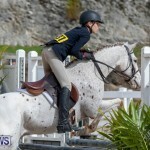 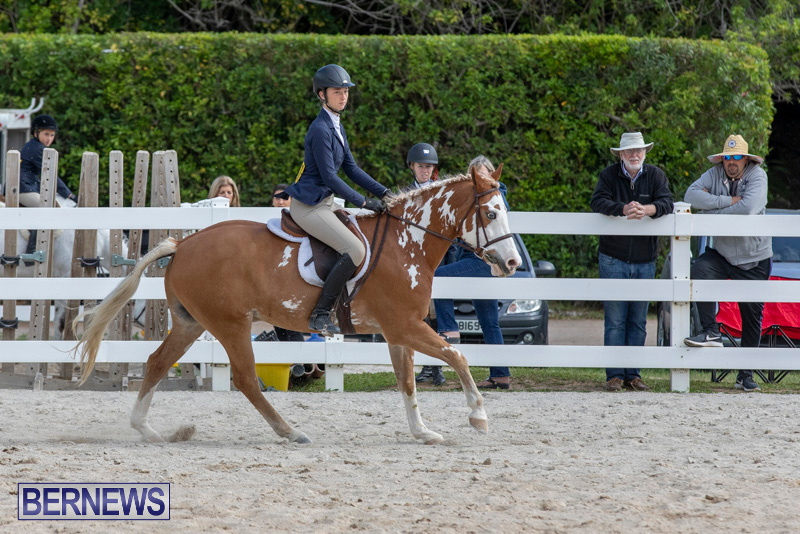 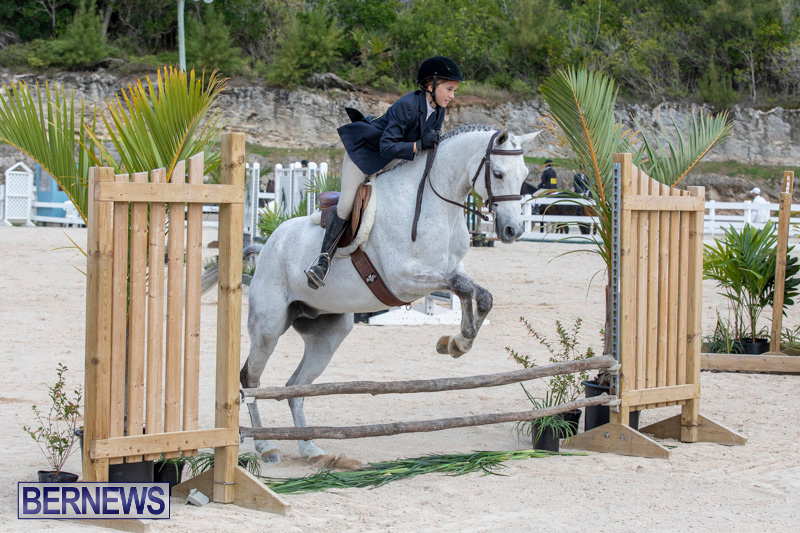 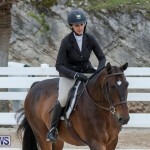 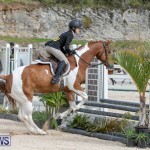 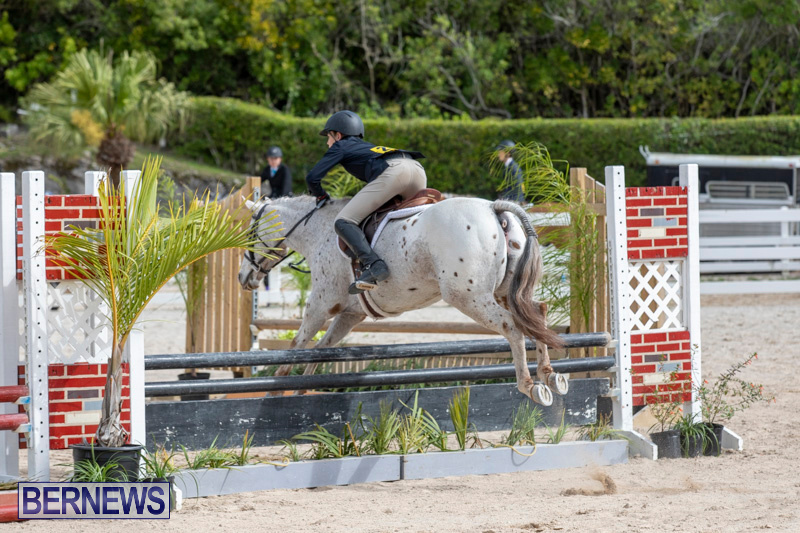 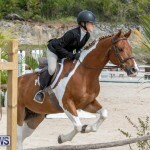 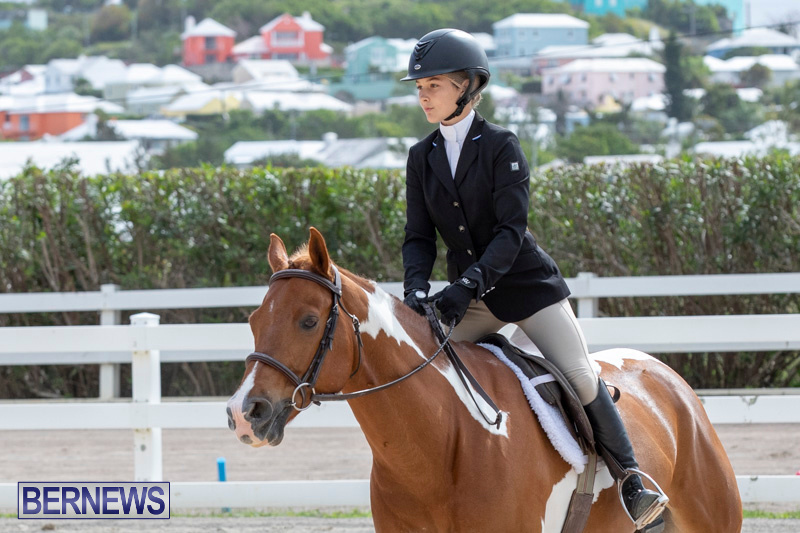 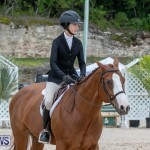 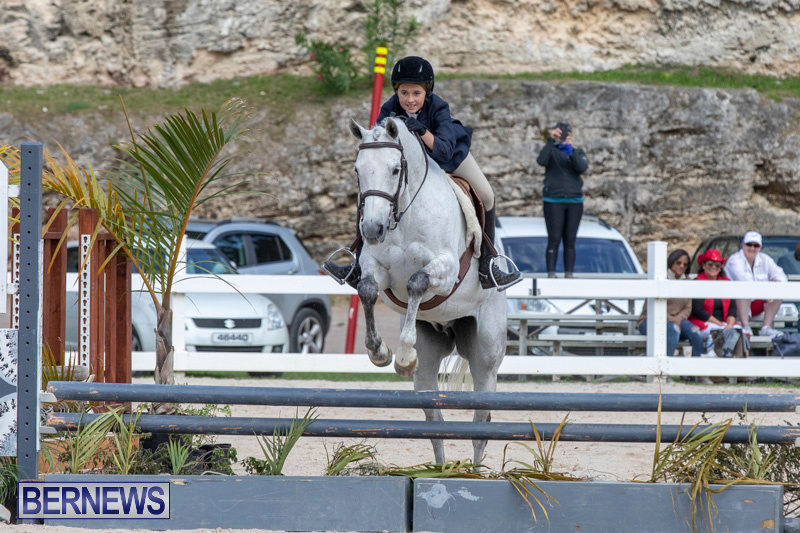 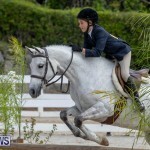 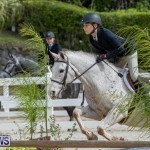 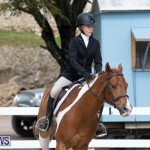 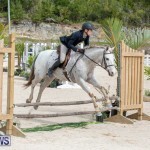 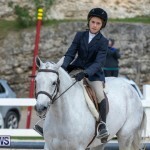 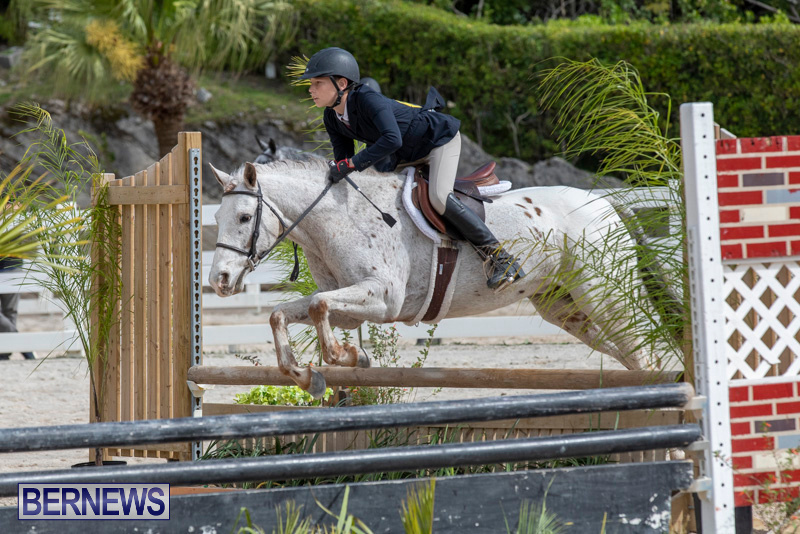 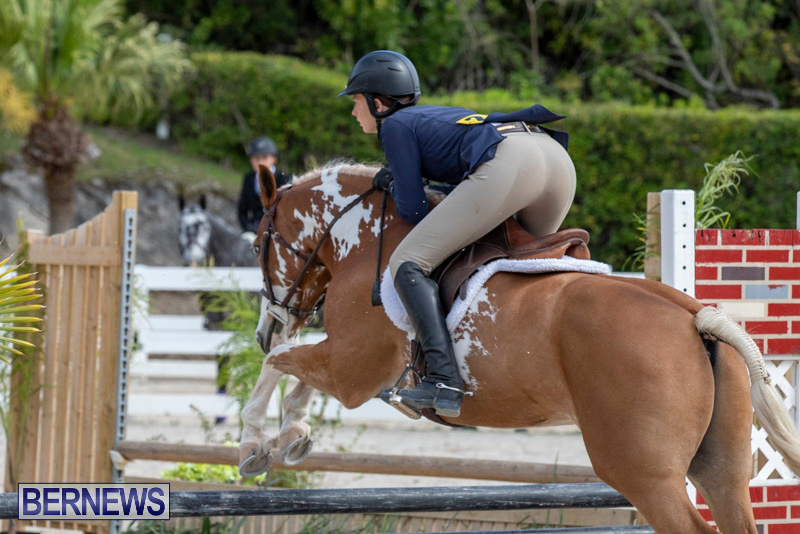 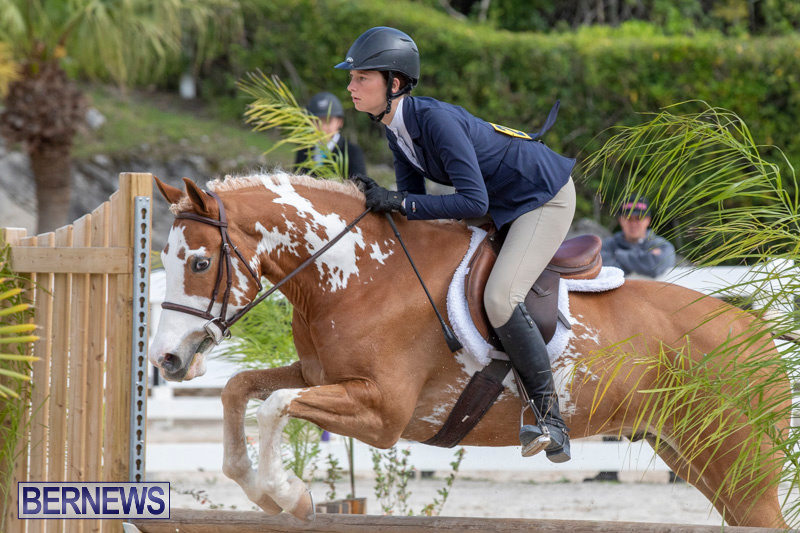 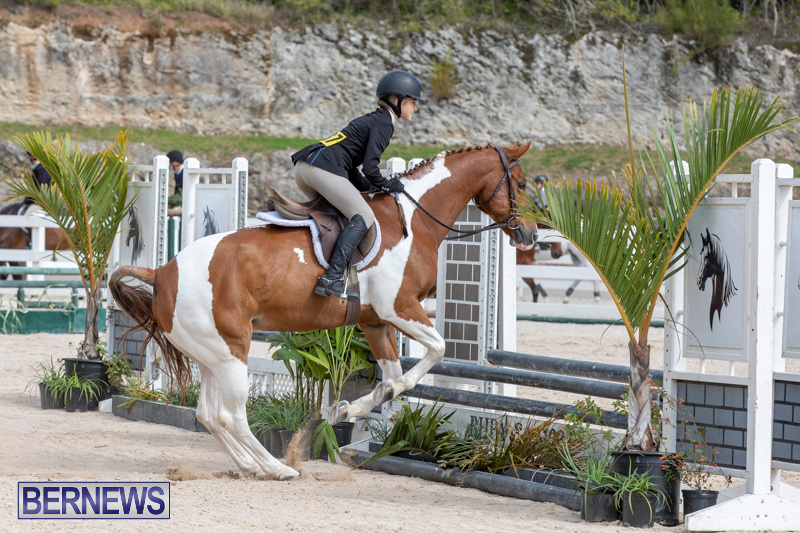 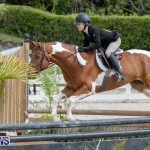 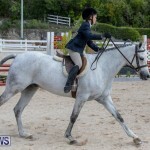 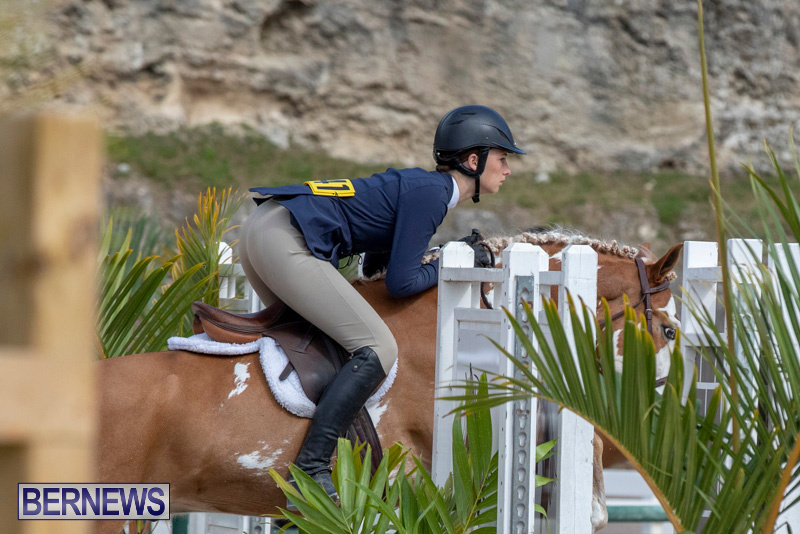 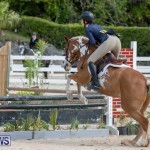 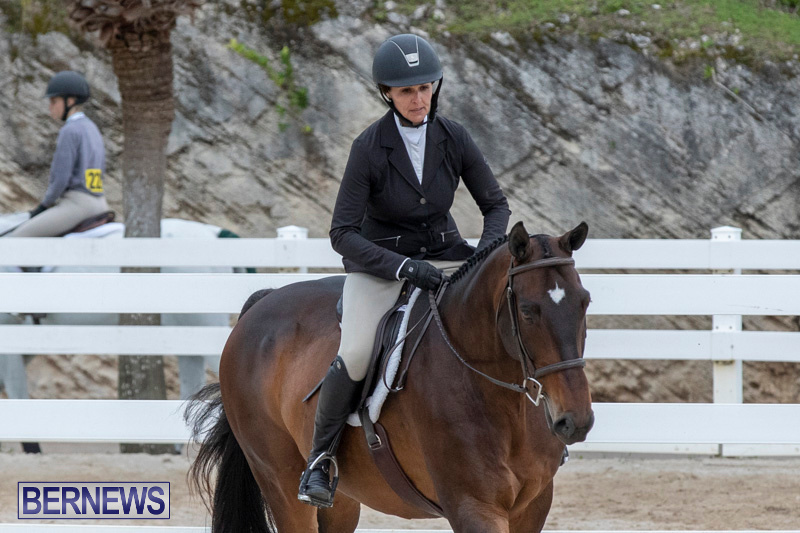 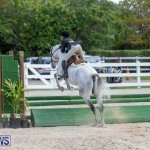 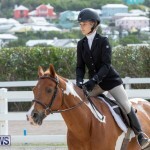 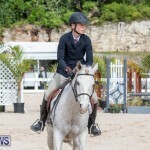 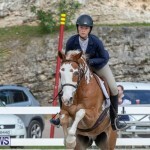 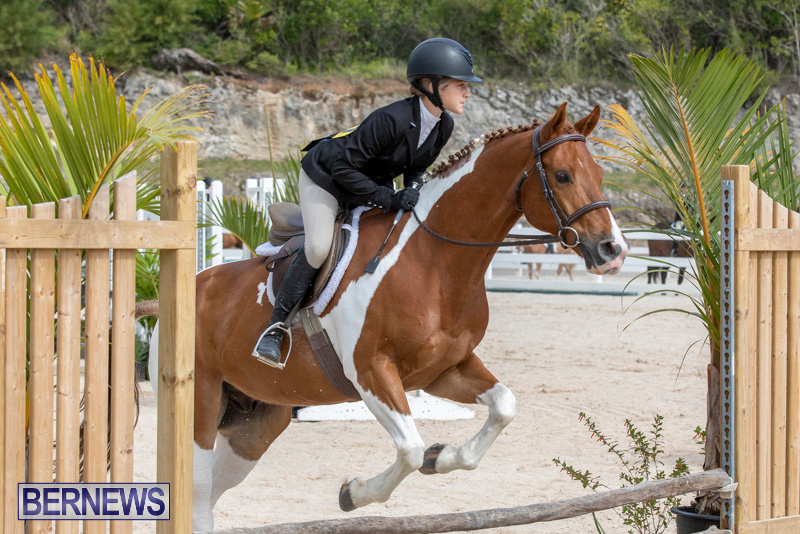 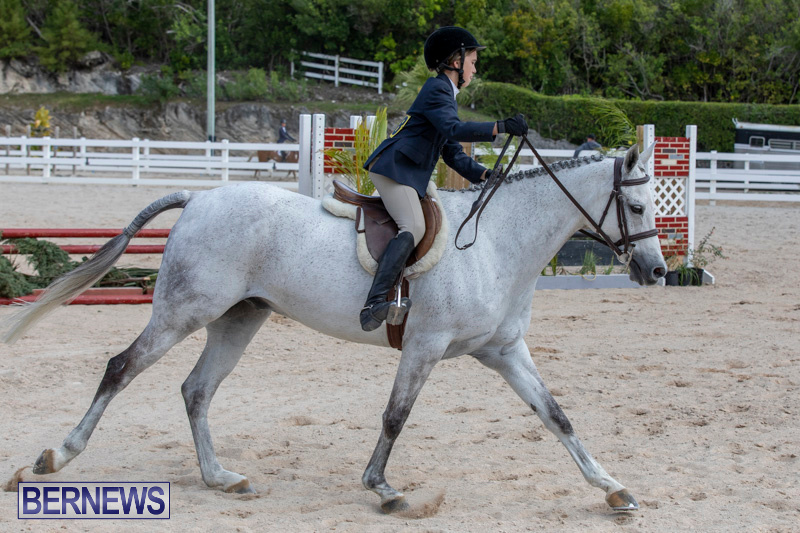 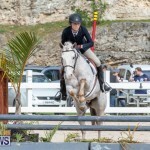 The Bermuda Horse and Pony Association’s Spring Show took place at the National Equestrian Center on Vesey Street this weekend. 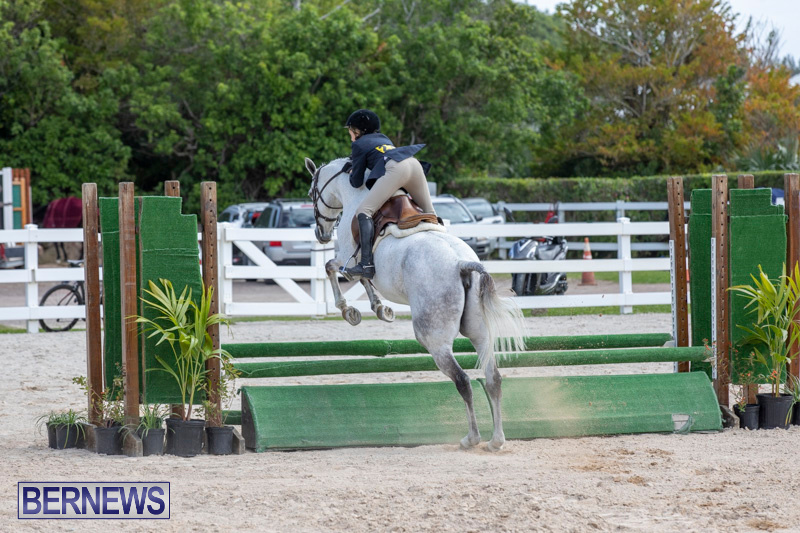 In the 3 foot Adult Hunter Horse Over the Fence Class saw Philip Correia and Bon Voyage finish first, while Stephanie Kemp and Good as Gold finished second. 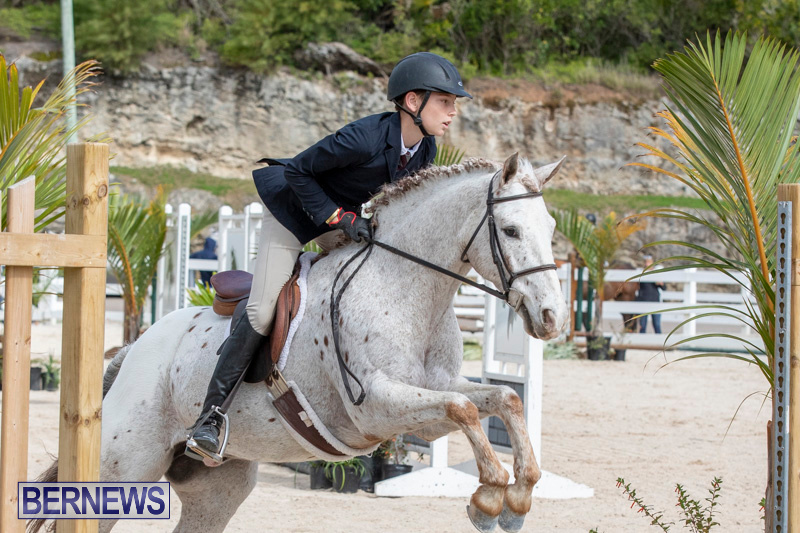 Cody Rego riding Casanova won the 3 foot Junior Hunter Horse Over the Fence Class, while Christian Truran and Forza finished second and Kayla Bargett and Causing Chaos finished third.